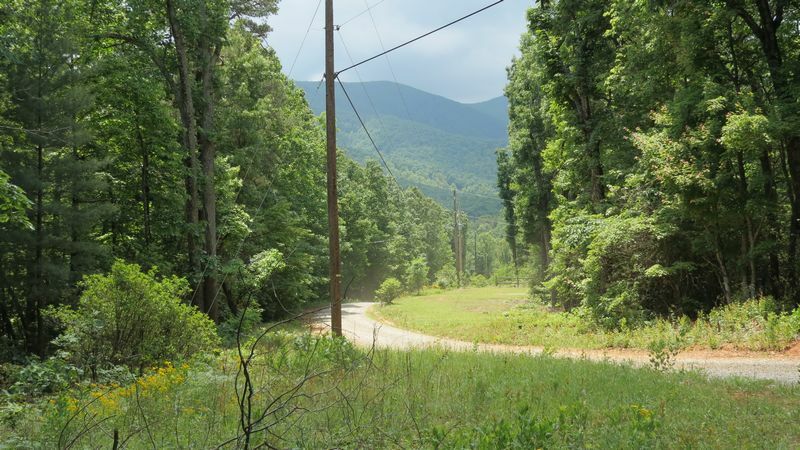 5.36 ac lot at 536 Foley Ridge Road on Bull Mountain. Ideal for get-a-way cabin or permanent home. Newly drilled well with 20 gals to the minute and lot has been perked for a 3BR 2BA home. Only $34,900. Call Jim for the tour.